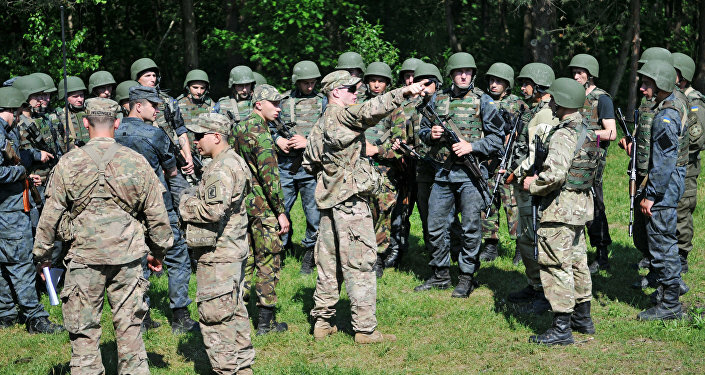 In an interview with Sputnik, Russian military expert Viktor Baranets said that judging by the US Army spokesman's comments on the upcoming NATO war games involving Russian "extras" in Germany, the Pentagon is seeking to keep mum on the real task of the drills. 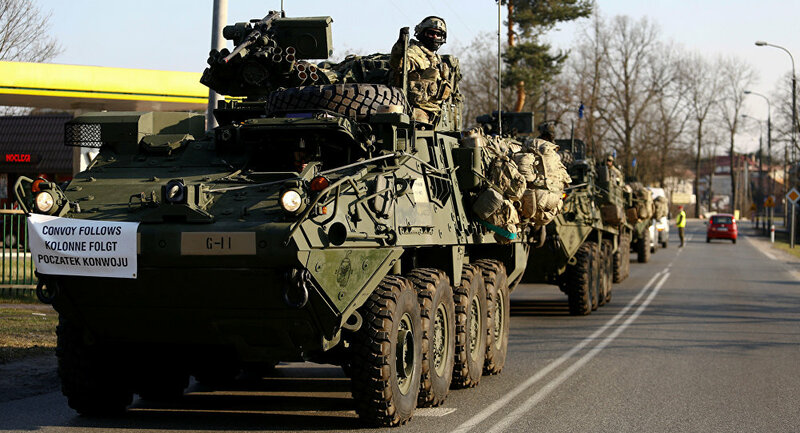 On Thursday, the German company Optronic HR confirmed that it was recruiting Russian speakers for upcoming NATO drills which are due to include US troops. The job ads offered Russian speaking extras 88-120 euros ($94-$129) per day to pretend to be farmers, shop owners and other improvised local residents in fictitious villages that were set up at the Hohenfels training grounds for upcoming NATO drills, due to take place between April 28 and May 15. US army representative Christian Marquardt told Sputnik the war games were not rehearsals for specific combat scenarios but were designed to train troops to deal with civilians from different countries while executing various assignments. — NewsFront in English (@ENnewsfront) 31 марта 2017 г. 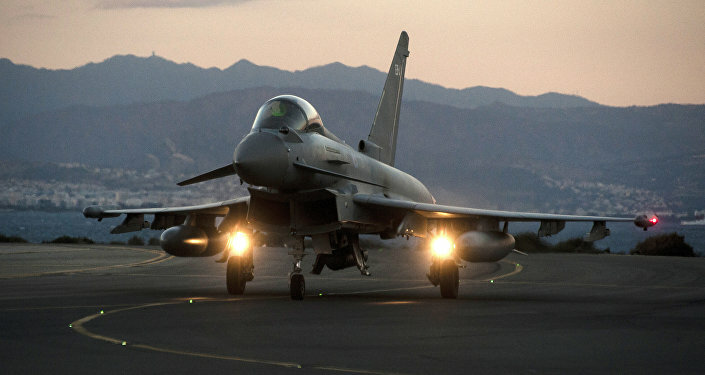 He was echoed by Captain Chris Bradley, spokesman for the Joint Multinational Training Center for Military Personnel in Germany, who said in an interview with Sputnik that the drills are not preparation for any upcoming activity, but "are aimed at helping US soldiers and allies resolve a whole range of problems that they may face in the world." Speaking to Sputnik, Viktor Baranets specifically underscored Bradley's hypocritical position related to the drills. "Traditionally, American or NATO logic is always full of great hypocrisy and fraud. As for Captain Bradley's words, we see nothing except the same hypocrisy," Baranets said. He added that the Pentagon is not so stupid so as to "just amuse their soldiers with war games with the 'Russians'." "Instead, the war games are aimed to drill implementing serious tasks in conditions that will be as close to combat as possible, which is why Russian-speaking extras are needed," according to Baranets. "We are [constantly] facing this commonplace American and NATO disease — a hypocritical game in double standards. We see the true face of American soldiers perfectly," he said. Russian political analyst Mikhail Sheinkman, for his part, told Sputnik that "the Pentagon seems to have decided to turn once again to 'the only good Russian is a dead Russian' maxim," during the forthcoming drills in Germany, which he recalled will be held in a rural area. "Why are they only interested in the countryside? There are at least two options. Either the cities were already destroyed by a 'rapid global strike' in line with the drills or it's just force of [old] habit," Sheinkman said. The relevant job ad is still up on the Optronic HR website us-statisten.de and states that the extras will represent the local population of a crisis-hit region in order for NATO troops to prepare for missions abroad. The extras are expected to have a basic knowledge of English, German, Polish or Czech aside from Russian. They will wear infrared detectors to determine if they would have been hit by soldiers on battlefield.